Metabolic and electrolyte disorders are frequently associated with neurological symptoms, particularly in the setting of intensive care. Seizures and electroencephalographic abnormalities may be observed in relation with some of these disorders. Their expression is usually nonspecific and frequently reflects underlying cerebral pathogenic processes, such as edema or hemorrhage. Common findings include slowing of the background activity, disorganization, loss of reactivity, and abnormal sleep features. 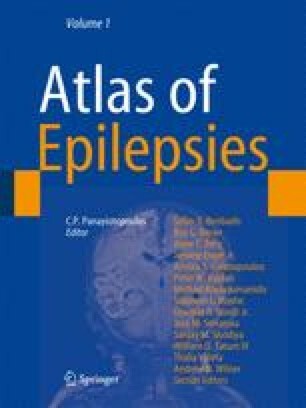 Most of these acute conditions are reversible and disappear, as long as the underlying cause is rapidly treated, and may therefore not require antiepileptic treatment.